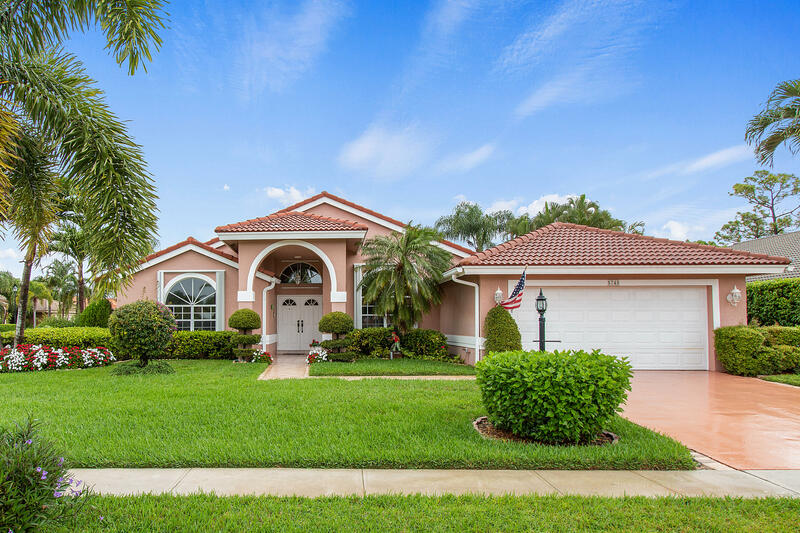 All ASPEN RIDGE homes currently listed for sale in Delray Beach as of 04/21/2019 are shown below. You can change the search criteria at any time by pressing the 'Change Search' button below. "Hidden Gem, 3 Bedroom, 2 Bath, 2CG home located in a quiet all age neighborhood, Home is situated on a corner lot w/ split floor plan. Large master suite has 2 huge walk in closets with built-ins, large linen closet. Updated kitchen with granite counter tops and LG stainless steel appliances. Screened in back patio with a large side yard, room for pool, Accordian Shutters. Plenty of exotic fruit trees, ACAI, banana, Coconut, and more. Aspen Ridge is a small all age community with no pet restrictions.HOA includes lawn care, basic cable, and security system monitoring. 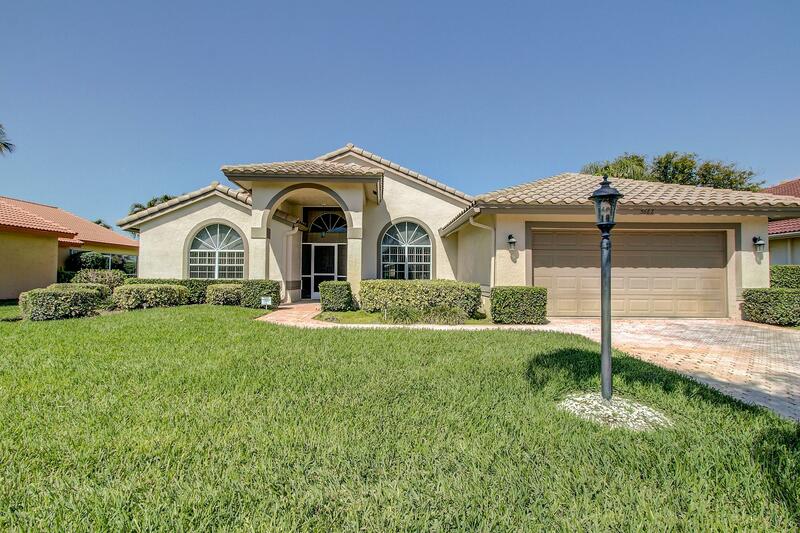 Community has a clubhouse w/ exercise room, tennis court, heated pool. Easy access to Downtown Atlantic Ave, Delray Marketplace, Shopping and all major highways"
"Beautifully maintained and offered by the original owner! This 3/2 model with 1818 sqft under air sits on a corner lot and features tile in the main living area and vaulted ceilings. The A/C , H20 heater, and range are less than a couple years old. Both his and hers closet inthe master bedrrom are full built out. All the windows have hurricane protection and the garage door is a newer hurricane garage door! This community is a hidden gem and located just a few minues from downtown Delray's Atlantic Ave and beach." "Welcome to Aspen Ridge Development of Delray Beach. A hidden gem of a community that boasts serenity, peace & tranquilty throughout the home and community while being 10min. 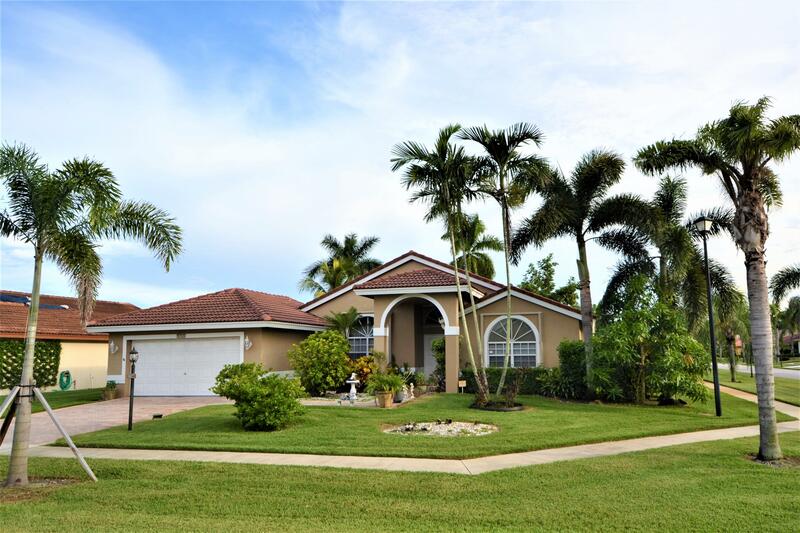 away from the beach, nightlife, and Downtown Delray Beach area. This open Floor plan boasts plenty of sunlight and requires making the home your own. 1 Story with views from every part of the home. You will not be disappointed as the owner has meticulously cared for the home. Call Aspen Ridge home."